I first learned about kettlebells back in the late 1990’s / early 2000’s. 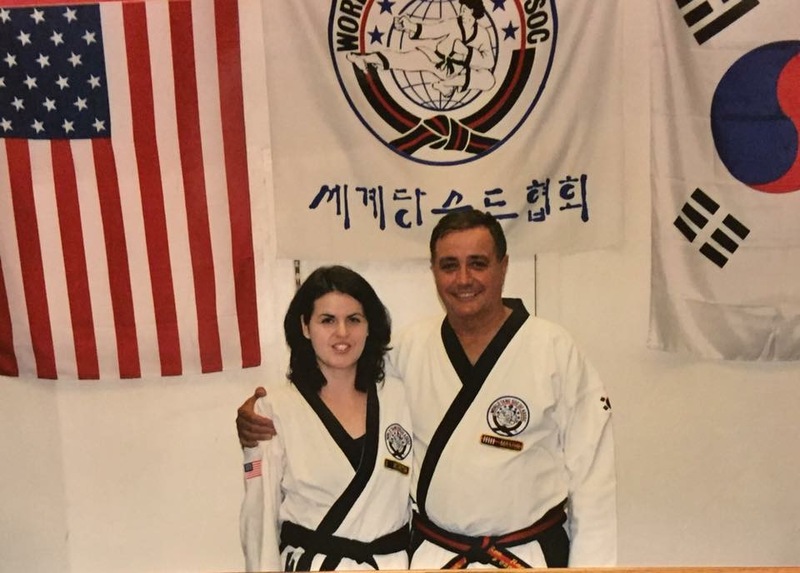 I was training in Tang Soo Do, a traditional Korean martial art at a dojang just outside of Philadelphia. A guest instructor visited one day to teach us some drills to help with our conditioning for sparring. He casually mentioned an old Russian strength-training implement that had recently been introduced in the United States. He explained that martial artists in the U.S. were among the first to adapt this training tool to develop endurance and ballistic power needed for fighting. I was intrigued and soon became obsessed with finding out more about kettlebells. These were the days before Google and YouTube so I had a hard time finding any information. This continued for several years as did my martial arts training. I would search high and low for someone qualified to teach. 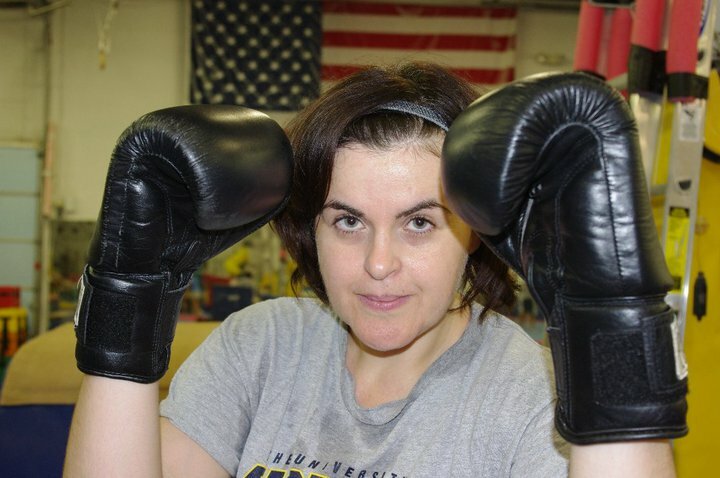 As fate would have it, in late summer of 2012, I came across a Groupon for kettlebell classes at Baltimore Kettlebell Club (formerly Art & Strength). FINALLY!!!! I anxiously showed up for my first class taught by Dan Cenidoza on September 4, 2012. 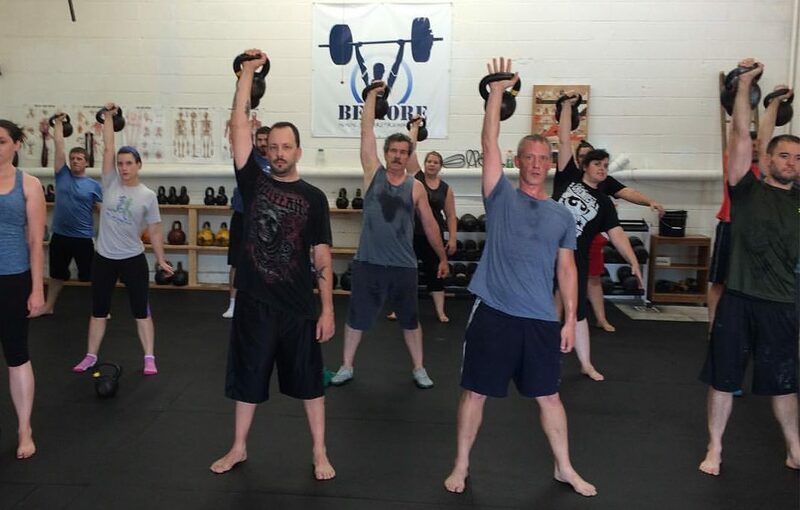 I put down the kettlebell after that first class and I remember thinking “hmmm, that wasn’t so bad” as I had been training in martial arts and running half marathons for several years and my endurance and conditioning were pretty good. However, as I took my first step to walk to my car, my legs wobbled and nearly collapsed beneath me. I was hooked! 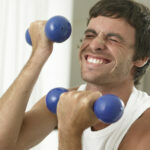 You see, if done properly, a kettlebell workout is always challenging. Even after training for 5 years, I am still spent after doing Dan’s “newbie” workout. My love for kettlebells continued under Dan’s instruction and during this time I soon discovered a passion for all things strength. My lifelong struggle with hoping the numbers on my bathroom scale would go down was replaced with a focus on my wanting to see my numbers in the gym go up; numbers of reps, plates on the deadlift bar, kettlebell kilograms etc. I discovered how good it feels to be strong! After 5 years of training under Dan, I wanted to share this passion with others so I decided to take the steps to become a certified kettlebell instructor with StrongFirst, the organization founded by Pavel Tsatsouline, who is credited with introducing the kettlebell to the United States in 1998 (coincidentally, exactly around the time I first heard of kettle bells!). “I am a student of strength,” reminded me of first martial arts instructor. He had a saying for his students when they achieved their black belt “OK, now you are ready to actually start learning”. Achieving your black belt is not the end of your journey, but it is actually just the beginning, as your pursuit of excellence in a discipline such as the martial arts never ends. My instructor believed the black belt just means you have some competency in the basics and it is up to you to continue to learn and build upon and your knowledge for the rest of your life. StrongFirst calls itself a School of Strength that you “never graduate.” Strength, like the martial arts, is a skill that you never fully master as there is always something new to learn as you will always go back to and continue to build on the basics. There is always a better opponent; there is always a heavier kettlebell. You have to constantly hone your basic skills to maintain your level of competency. The StrongFirst motto “strength has a greater purpose” has always resonated with me and I couldn’t think of a better philosophy to share with the world. Strength training has improved my life inside and outside the gym. 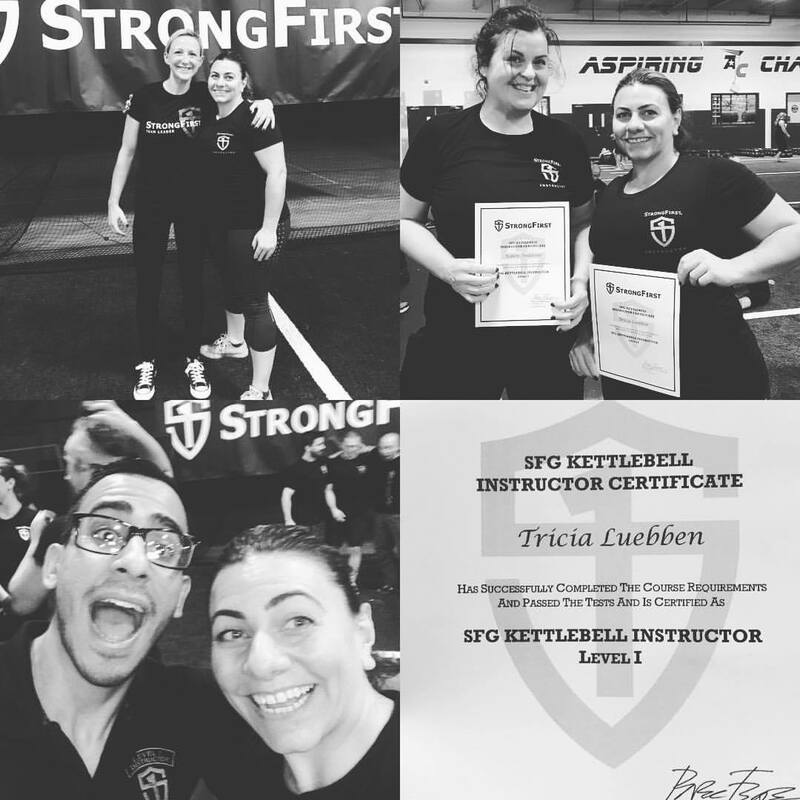 I’ve taken black belt tests, ran marathons and competed in strongwoman competitions and I can honestly say taking my SFG was one of the most physically and mentally challenging things I’ve ever done. The grueling 3-day certification is designed to be sure candidates meet the highest standard in strength, movement skill and coaching and was quite the test of fortitude. I texted my friends and boyfriend several times over the weekend telling them how intense the training was and how high the team leaders’ expectations were. They had to talk me off the ledge a few times as I was worried I that I wouldn’t pass. The instructors and other candidates were genuinely interested in helping each other to exceed the standards as the goal of this training is to not only perfect your form but to help and coach others improve as well. After 22 total hours with a kettlebell in-hand, I passed the certification with a profound sense of accomplishment. I am honored to be part of the StrongFirst family and I am grateful for Dan’s guidance. 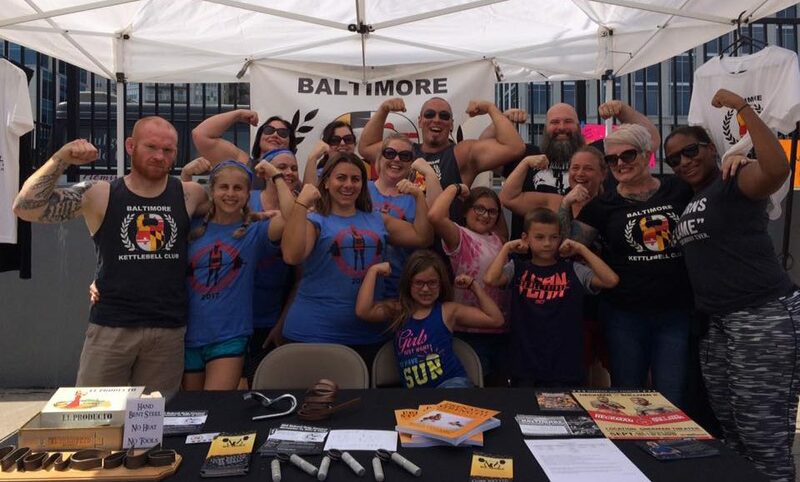 It was the support and encouragement from my Baltimore KettleBell Club “strong family” that prepared me for this level of intensity. I feel like I have only just begun my journey in strength. Just like when I earned my black belt, strength is a life long pursuit. Now I am ready to actually start really learning and sharing this passion with others. I believe there is no point in learning something if you can’t share with others. I want to help people improve and help them discover that strength has a greater purpose. 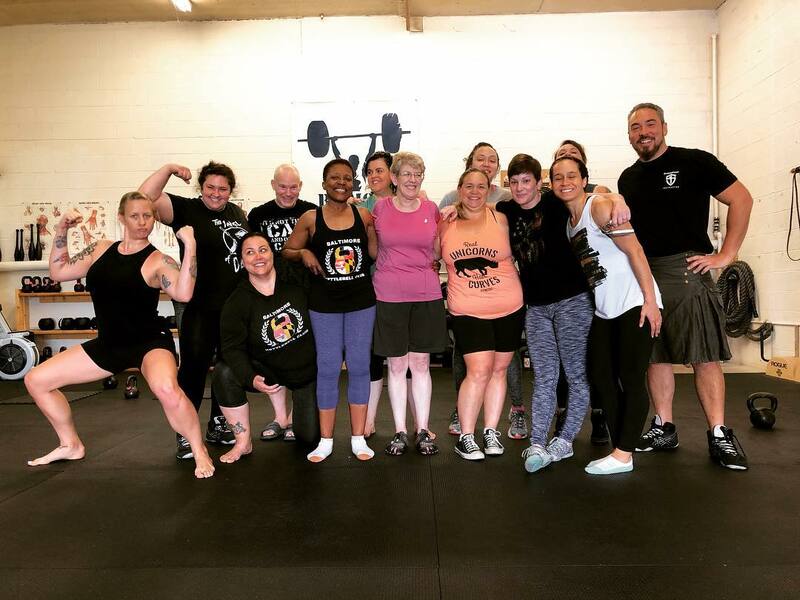 After 5 years of training under Dan Cenidoza, Karen earned her SFG in October 2017. She has been training in Korean, Chinese and Thai martial arts since 1998. 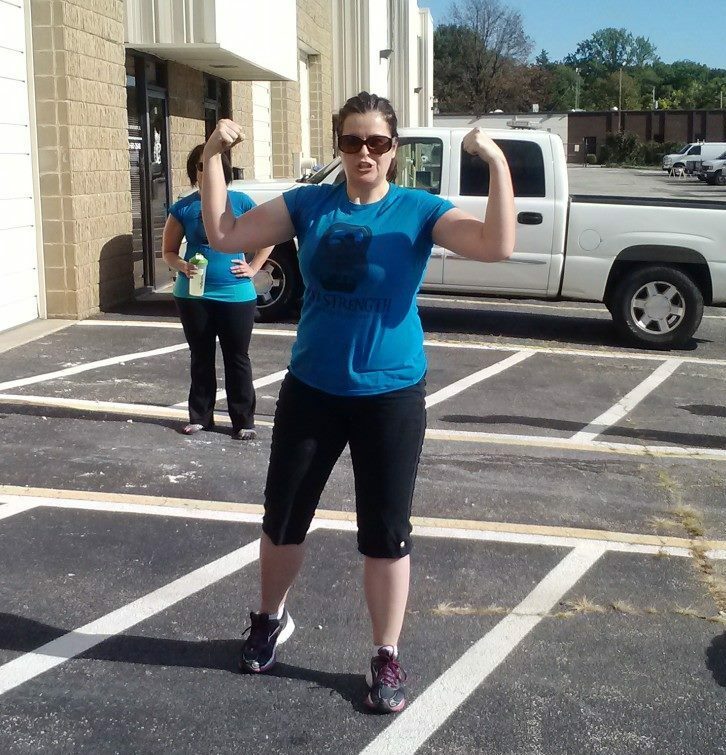 She has completed several half-marathons and marathons, and continues to compete in Strongwoman competitions. 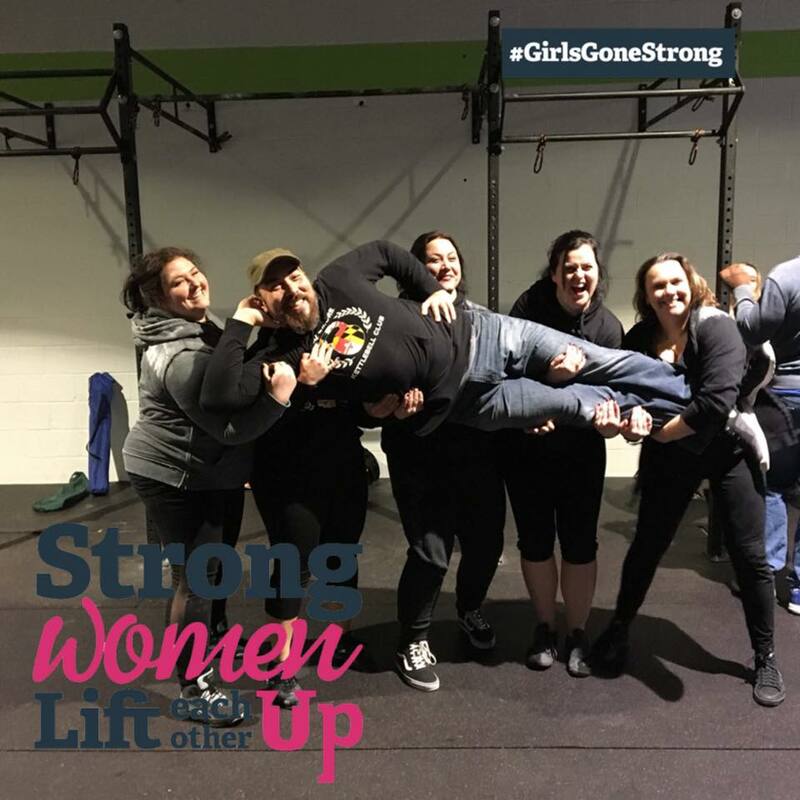 Her goal is to inspire women to have fun and feel comfortable in the gym and discover how good it feels to be strong. Great article I had a similar path. An inspirational story of challenges accepted and conquered by a remarkable person!!! Phenomenal article. Thnx for sharing.